Is there something about IR people and coffee? My interactions with investor relations folks over the years suggest an organic connection between the profession and our caffeine. 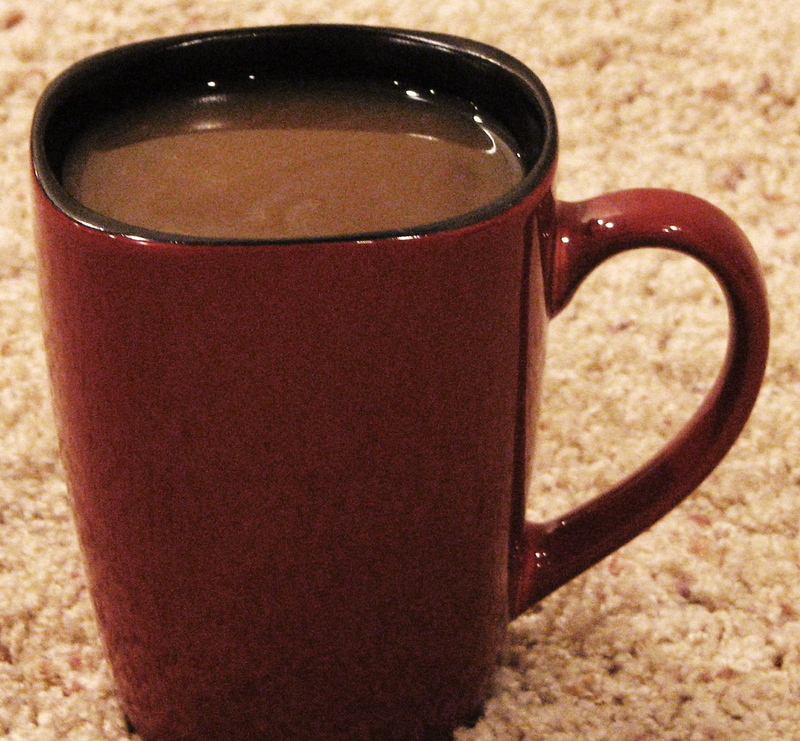 Most IR people – OK, this is a bit unscientific – imbibe cup after cup of coffee. Morning, afternoon, sometimes evening. In the heat of summer. The more genteel among us sip their tea instead. But isn’t that a variation on the theme? Maybe the habit flows from, and supports, the daily intensity of practicing investor relations. Maybe it addresses the fatigue of people who often work as road warriors. So how do you like your caffeine, and why? Any decaf IROs out there? This entry was posted on July 17, 2008 at 2:41 pm and is filed under My two cents' worth. You can follow any responses to this entry through the RSS 2.0 feed. You can leave a response, or trackback from your own site.